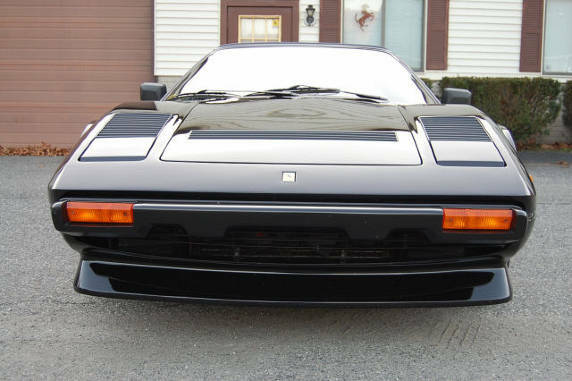 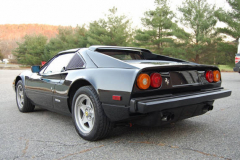 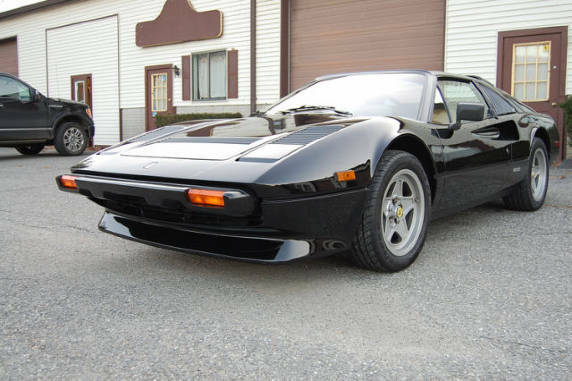 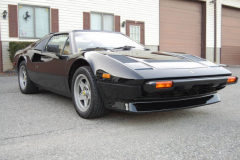 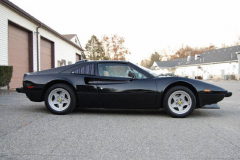 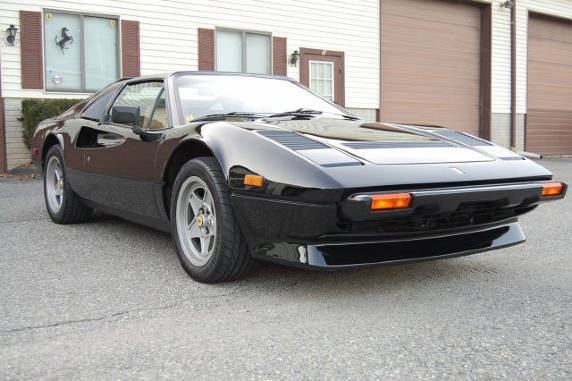 1985 Ferrari 308 GTS Quattrovalvole Black with a tan interior 34,145 Miles. Front European spoiler. 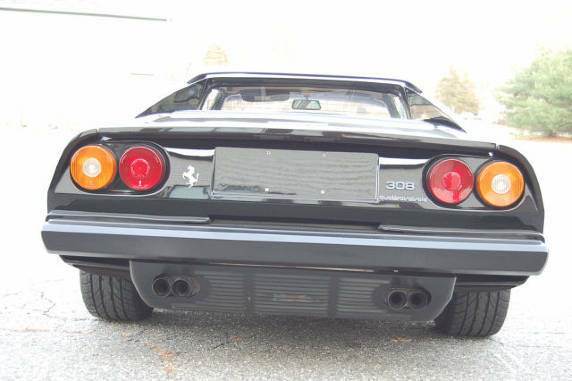 Very well cared for example of the last year of the 308 Quattrovavlvole series. 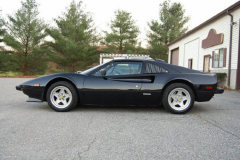 This car just had a full and complete major service and is ready for many Miles of driving enjoyment. The engine is clean enough to eat off of. 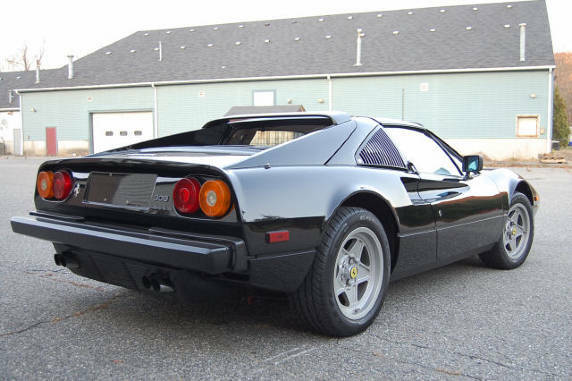 If you want a really nice 308 QV this is the car!